They’re the stars of the octagon and get paid incredible amounts of money to put their bodies on the line for the entertainment of others. With their super-strict training regimens and diets, we can hardly blame them when they decide to spoil themselves every now and then. And what better way to treat themselves than by getting behind the wheel of some pretty amazing cars. These are the cars of the UFC superstars and to say we’re green with envy is putting it mildly. Koscheck might have been out of the limelight for some time now, but some sound investments during his fighting days means that he still has the cash to indulge his custom car cravings. His most famous cars though are still the two that he was most often seen driving back in the day and even if he was still driving them today, they’d still turn heads. First was his Ferrari F430 in a beautiful silver aluminium-finish with custom black wheels. Unlike some other cars on this list, this is a simple car that has minimum customization, and we love it. His other most well-known ride is a 2007 Hummer. Yes, that’s right a 2007 Hummer! He went in the other direction with this one and had it totally blacked out to make it as distinctive as possible. Cain was the man who destroyed the seemingly unbeatable Brock Lesnar back in 2010 claiming the UFC heavyweight title in the process. But did you know he has a car obsession? Velasquez has a collection that would make Jay Leno proud with the highlight possibly being his customized Polaris Slingshot. No hang on, scratch that. How could anything be better than a fully restored 1971 Ford Torino Cobra? It’s that iconic Ford blue and looks like everything a classic car should be. He also has a passion for Porsches and has spent quite a lot of time on tracks in old 911s. Some life! Now Chuck looks like the ultimate bad guy so you’d figure he’d drive around in a modded Escalade or a Dodge Charger, you know, something that suits his image. But his favourite car (he has a few of course) is his 2013 BMW 760Li. 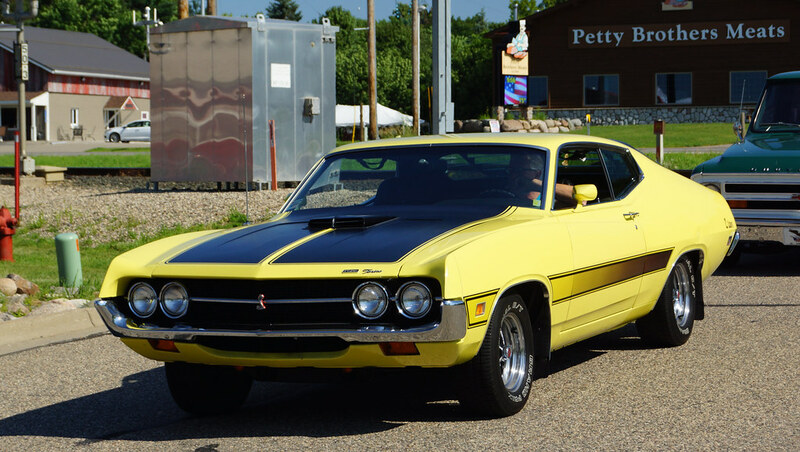 It’s a straightforward top-of-the-range car with leather interior and a simple black paint job. There’s no customization at all. In fact, he even still has the stock alloys on it, and he rates it a 9.5 out of 10. We love the fact that he just found a car he liked and stuck with it. As far as cars and their owners go, these two couldn’t be more different. McGregor, who finally re-enters the Octagon against Khabib after almost two years away, recently showed off his collection of cars, and what can we say other than wow. It seems he spent his Mayweather money wisely. And not only that but he spent the bulk of it on supercars. 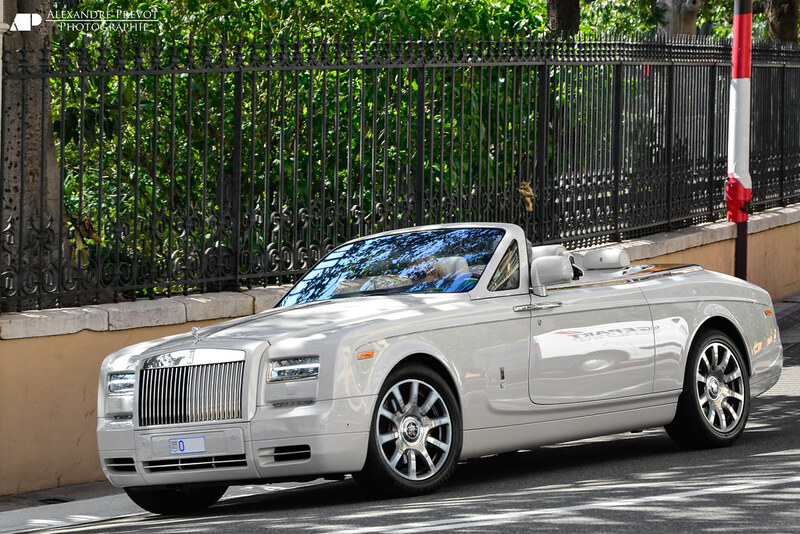 A Phantom Drophead like Conor's - wow! So where do we begin? After driving an Opel Astra that he had to scrap in Dublin during his early years, The Notorious now owns a Lamborghini Aventador Roadster which he calls ‘The Flamethrower,’ a Rolls-Royce Phantom Drophead Coupe, a BMW 730 M Sport, and a BMW i8. He’s pretty much got a car now for every day of the week, and if you’ve ever seen his Instagram, then you’ll know he’s not shy about showing them off. But we’re not done there. He also has a Cadillac Escalade, a Corvette Stingray, a Mercedes-Benz S500, and a McClaren P1. So you could say that when it comes to cars, McGregor is the undisputed king of the UFC. Never before has any fighter earned as much money as the outspoken Dubliner, and as we mentioned earlier, he certainly likes to let everyone know about it. So whose cars would you like to have in your garage? Or is that a silly question? Love him or hate him, Conor McGregor sure does know how to satisfy his appetite for fast cars. It’s a long way from the days of that clapped out Opel Astra.